Addiction might be surrounded by more misinformation and myths than nearly any other subject. When speaking about substance abuse, many opinions and emotions enter the equation. What is not in dispute is that this is a life or death issue now that millions have lost their lives to addiction. If you are a Floridian struggling with substance abuse or have a loved one who cannot stop drinking or using drugs, here are some of the common myths that might be preventing you from seeking qualified help at a Florida drug rehab. Myth #1: An addict could quit if he or she had stronger willpower. This is patently false since addiction has nothing to do with willpower. Addicts who have otherwise incredibly strong will are unable to stop drinking or using drugs even when faced with serious consequences from their use. While addiction may have begun with an initial choice to use a drug or take a drink, the power of choice is gone once addiction becomes a reality. Myth #2: All you need is detox. Detox will help you through the uncomfortable period in which the drugs or alcohol are leaving your system. Once detox is over, however, you will have no tools in place to handle cravings when they arrive or learn how to live a full life without abusing substances. For this, you will need to attend a Florida drug rehab. Myth #3: Rehabs do not work. It is a proven fact that few people are able to successfully recover from addiction in isolation. This is a disease that requires the support of others for recovery, so getting addiction treatment is never a waste of time. The National Institute on Alcohol Abuse and Alcoholism reports that roughly one-third of people who receive treatment for alcohol problems have no symptoms one year later. Get the facts about addiction and seek help now at a Florida drug rehab. Myth #4: Medication-assisted treatment is switching one addiction for another. Getting clean and sober is difficult enough, and there are approved medications that can help you safely navigate detox as well as calm the cravings for drugs in early sobriety. These are FDA-approved drugs that do not produce a high, and they are only used for a limited time to assist with addiction treatment. Myth #5: An addict must want to recover to be successful in rehab. A common statement that you will hear in addiction circles is that you have to “really want it” or must “want it for yourself” to find success in recovery. While these are well-meaning statements, they are not necessarily grounded in facts. The truth is that people with substance use disorders find similar success results regardless of their reasons for entering treatment. So, you may be ordered by the courts, sent to rehab by family members, or want to stop the madness of addiction. Whatever it is that leads you to rehab, you have an equal chance of staying clean and sober. It is an unfortunate fact that the belief in these myths too often prevents addicts from getting the help that they need and deserve. When it comes to addiction, education and facts are essential. If you are unable to control or stop your use of alcohol and drugs, you are not a bad person, but a sick person who simply needs help. 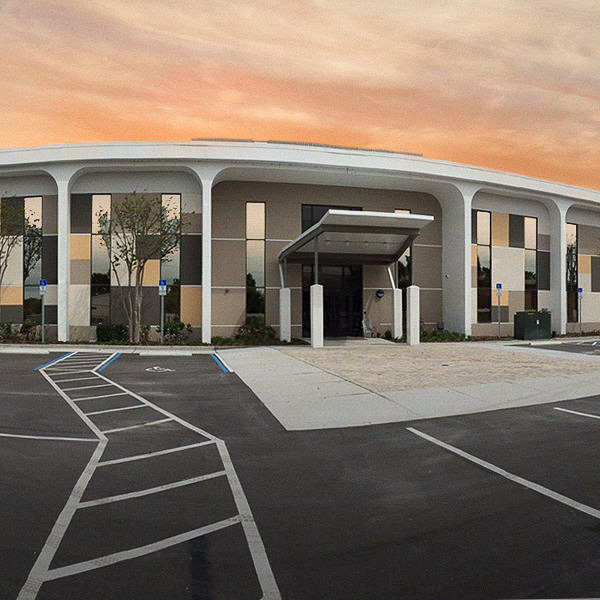 The Orlando Recovery Center is a Florida drug rehab that has experience providing that help in the most caring and compassionate way possible. 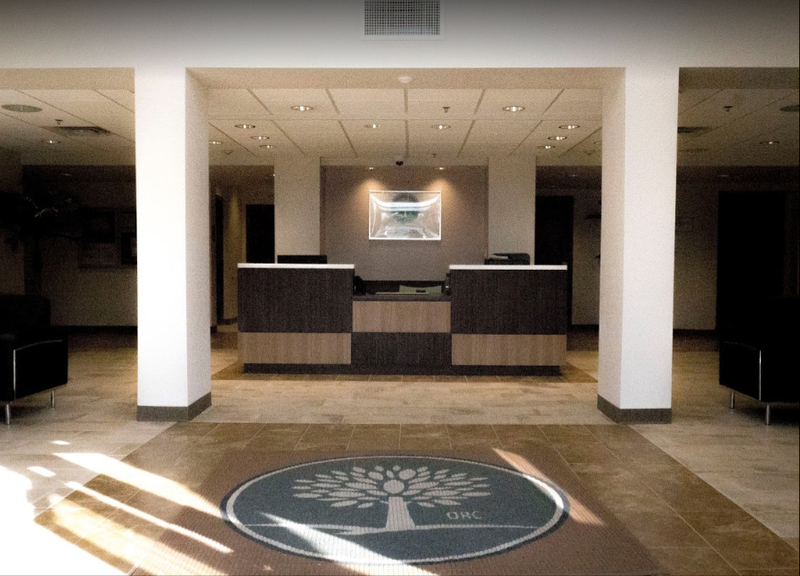 Contact us now to learn more about our addiction treatment options and find out how we can help you break free from the bonds of addiction.